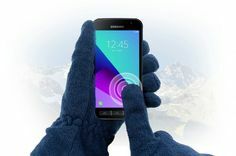 As we move to smaller computing devices with hosted applications, the hardware that takes up space is being removed for better overall functionality. This includes powerful graphics cards, which are essential for playing games and watching rich 4K media. Intel has a solution that will solve this particular problem. The company unveiled the Intel Thunderbolt 3, an external unit that gives your computer super graphic powers, at the recent Intel Developer Forum (IDF) held in San Francisco. 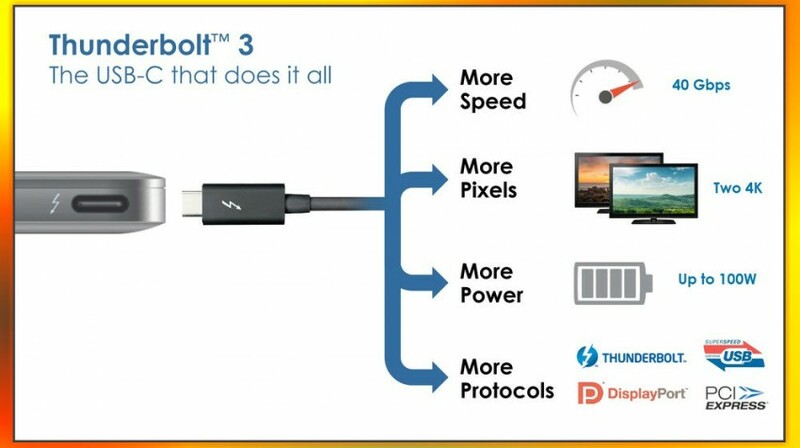 The Intel Thunderbolt 3 is a versatile connection to any dock, display or peripheral device with the fastest data transfer technology, USB-C. That is why it is able to connect two 4K displays without missing a beat. The key to this device is the USB-C connectivity, which is seeing increased adoption by different manufacturers. This port and a single cable provides four times (40Gbps) the data and twice the video bandwidth of any other cable in the market place. It supports bi-directional, dual-protocol (PCI Express and DisplayPort), four lanes of PCI Express Gen 3, eight lanes of DisplayPort 1.2 (HBR2 and MST), and two 4K displays (4096 x 2160 30bpp @ 60 Hz). In addition to these features, it also provides connectivity to DVI, HDMI, and VGA displays via adapters. And if you need to charge your mobile device or even laptop, it delivers up to 100W system charging. As an end user, this means being able to access the rich media that has now become part of our personal and work life with greater ease. A 4K movie can be transferred in less than 30 seconds. That is around 200GB depending on the movie. Connecting two 4K displays with close to 16 million more pixels than an HDTV gives your presentations the wow factor with incredible resolution, contrast, depth and detail for images, videos, applications and text. The one drawback is Intel hasn’t announced a release date for the Thunderbolt 3.